No one wants to be stuck in an airport lounge looking at all the passengers go by or just staring at the door. This gets even worse when your flight delays for almost 5-6 hours and you find yourself in a pickle. You just don’t know what to do. 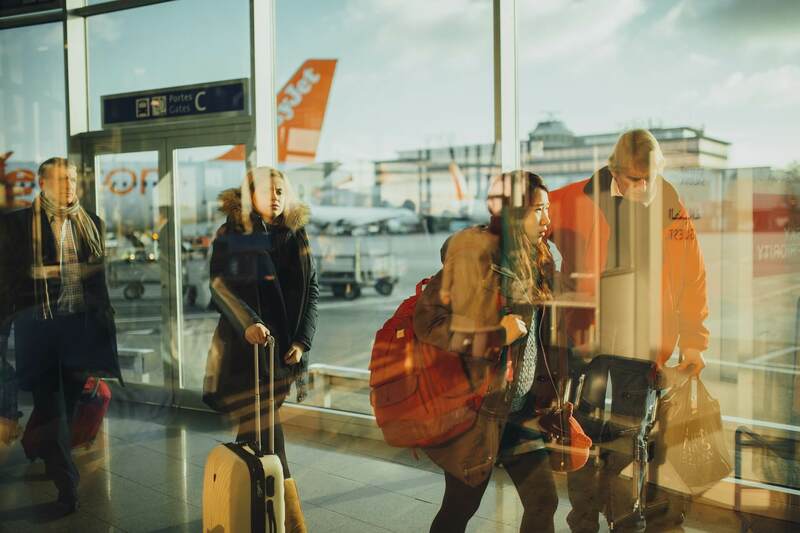 Places like O’hare International airport, Chicago have plenty to do around the airport, and you won’t be bored for even a single second. 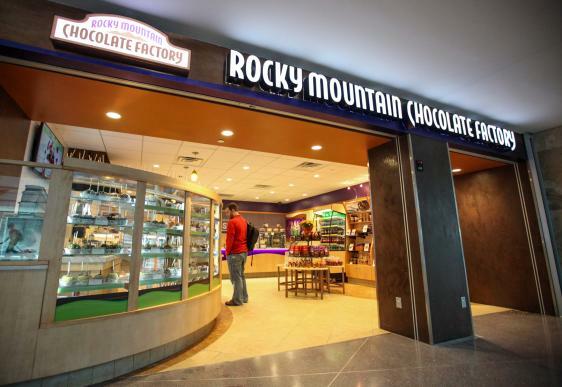 Rocky mountain chocolate factory is an international confectionery manufacturer based in so many cities around the world. 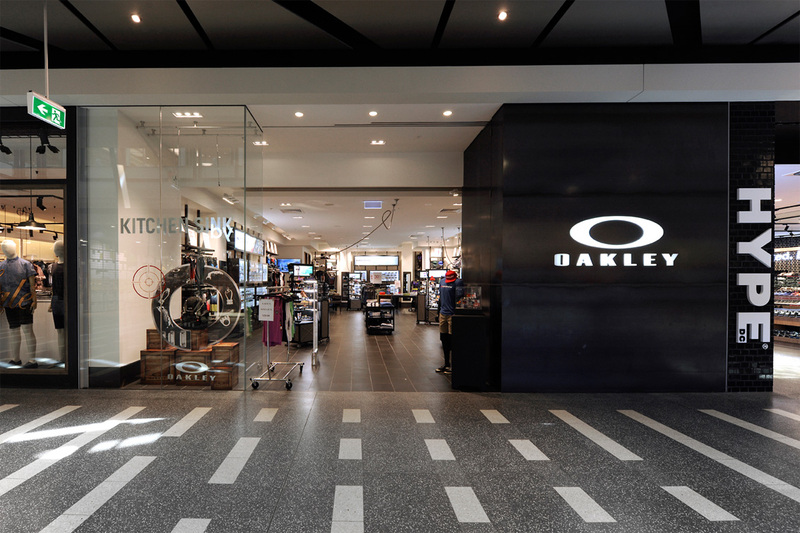 One of their stores is near the terminal 1 of Chicago airport. You can buy everything from milk chocolate, dark chocolate, sweet snacks, caramels and so much more. Who doesn’t love to read a book on the plane? Most of us since it is a great thing to pass the time on a long flight. 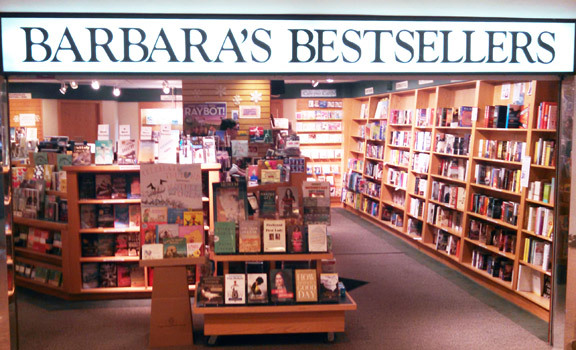 Barbara’s bookstore is the nearest bookstore to the Terminal 1 of the Chicago airport. You just quickly go in and get a book quickly. It’s an independent chain store selling books around Chicago for a long time, so there is nothing you can’t get here. We all have forgotten something on the way to the airport, and we wish somehow, we could get something in replacement of it. Well, Oakley saves people in such a situation. The store has apparel, sunglasses, etc. for both men and women. You can easily do your last-minute shopping here as it is very close to the airport. 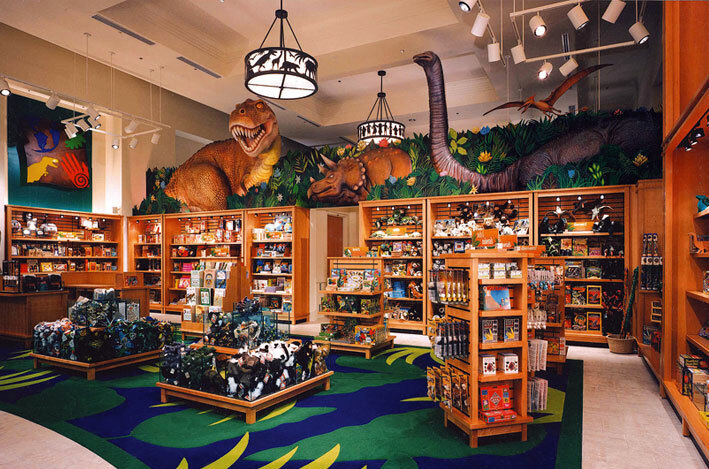 If you have spare time on your hands when you are at the airport, check out the Field Museum Store. You can pick up some mementos here for your relatives or friends. God knows how many times we have forgotten to take souvenirs. You will find so many things here, from unique handcrafted gifts, educational toys and books and so much more. How many times have we cussed on ourselves for forgetting our earphones somewhere we don’t want them to be? Countless. 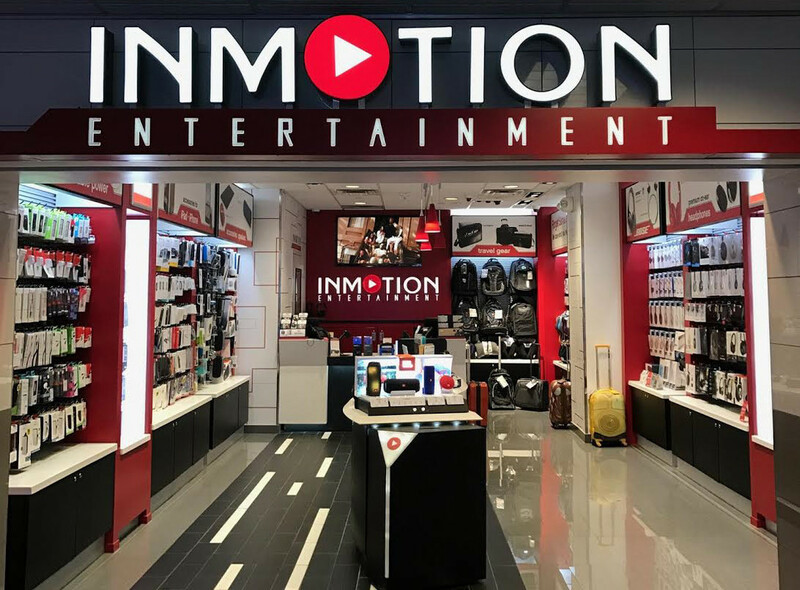 Now, if you forget your earphones at home while in a hurry of catching a flight then In Motion Entertainment is your electronic store to buy it from. The store is a franchise and has good quality products too. Want to know about the best place to relax around the airport? It’s the United club. It has a wide range of things you can do to make your time enjoyable and productive. You can just kick back here and have a glass of beer if you want. 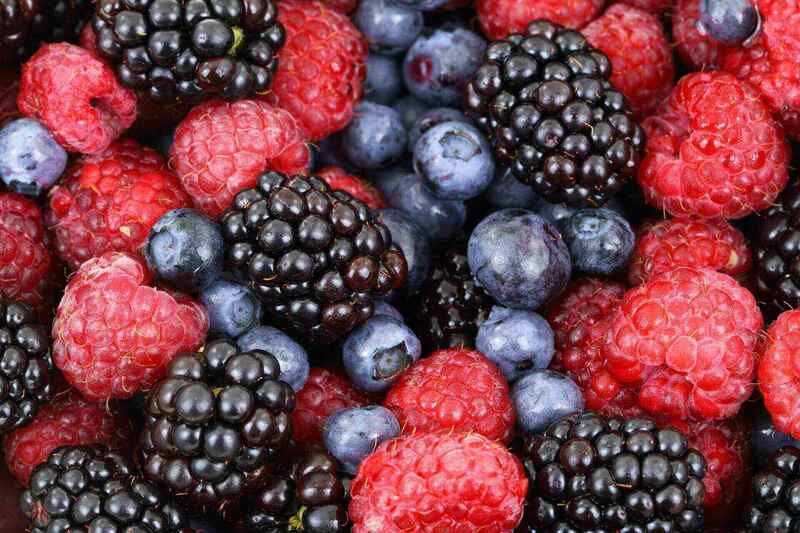 Good breakfast and snacks are available for you here with great Wi-Fi. Sit down and just enjoy your time. Have a relative in the family who is a fan of Chicago sports then browse through Chicago sports store while having some good food. They have all kinds of souvenirs for you at the store on the Terminal 1 at Chicago airport. The place is a good spot to pass the time and get some airport shopping done alongside. 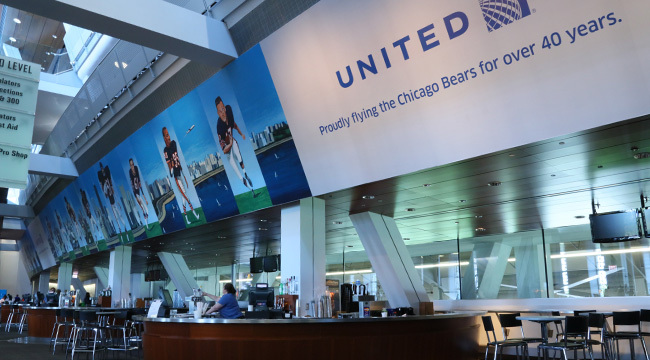 So, next time you are waiting for a flight at the Chicago airport you have a list of things to do around there. There is nothing better to do than passing the time exploring stuff and shops around the airport. Same way you can explore any airport. You don’t have to stick to just this, have fun being the real traveler for once.